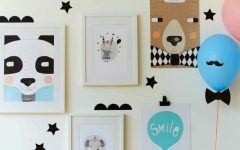 Nightlights are both a practical idea and a great comfort to children of all ages. 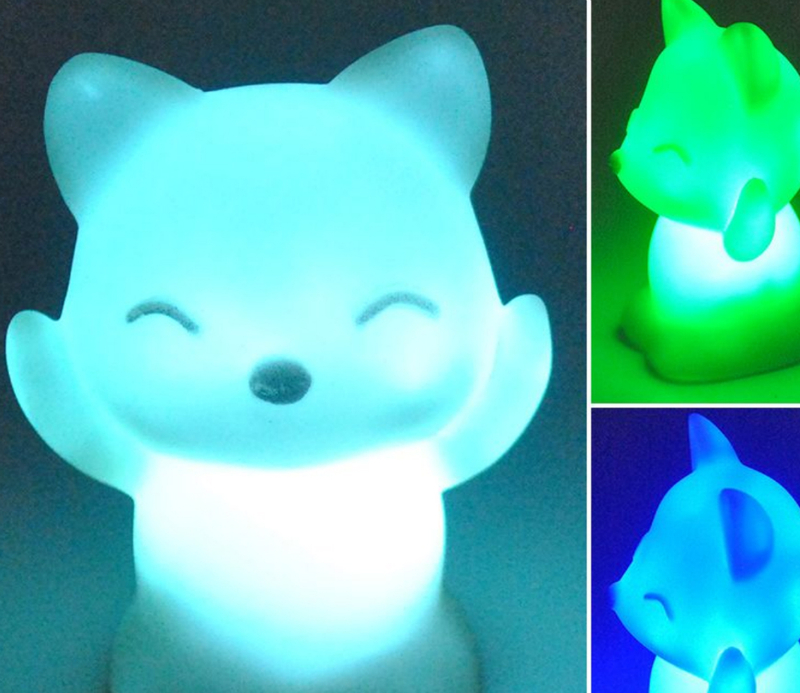 We’ve selected the most adorable night lights that your kids will love, and they’ll no longer be afraid of the dark. 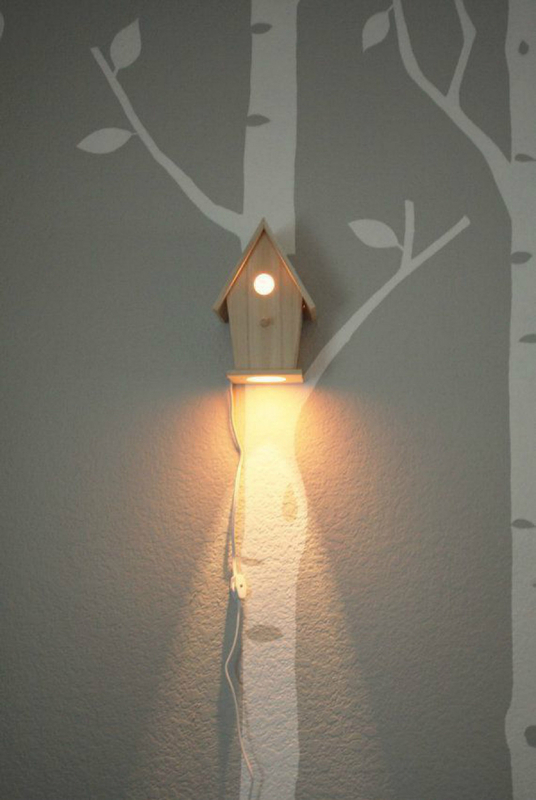 This super cute wood bird house night light is attached to a wall with a painting of a tree, this way it totally seems like there’s a real tree inside the room. 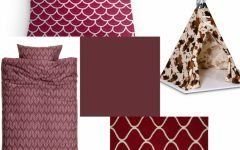 Perfect for a garden-themed room. 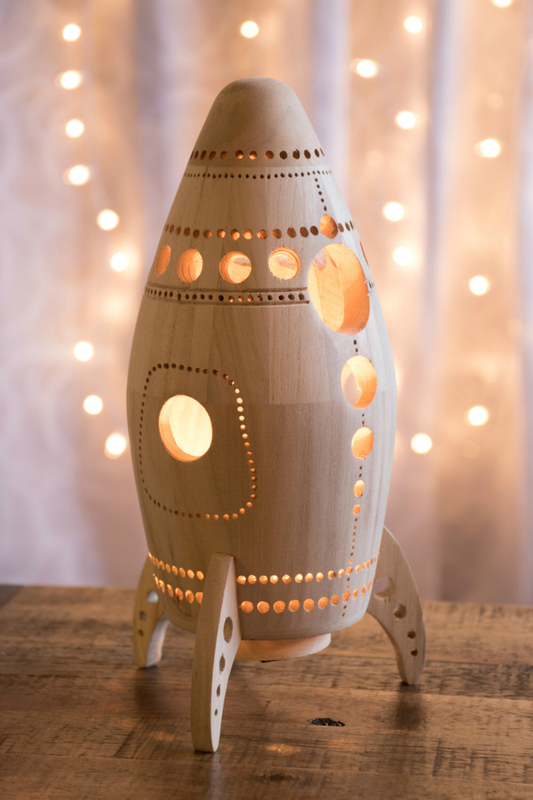 This magical simple wood lamp has a pretty awesome rocket shape. The little holes not only help the light to come out but actually stylizes the piece. Perfect for a little astronaut’s room! Ohh my this unicorn is so fluffy we’re gonna… get one!! 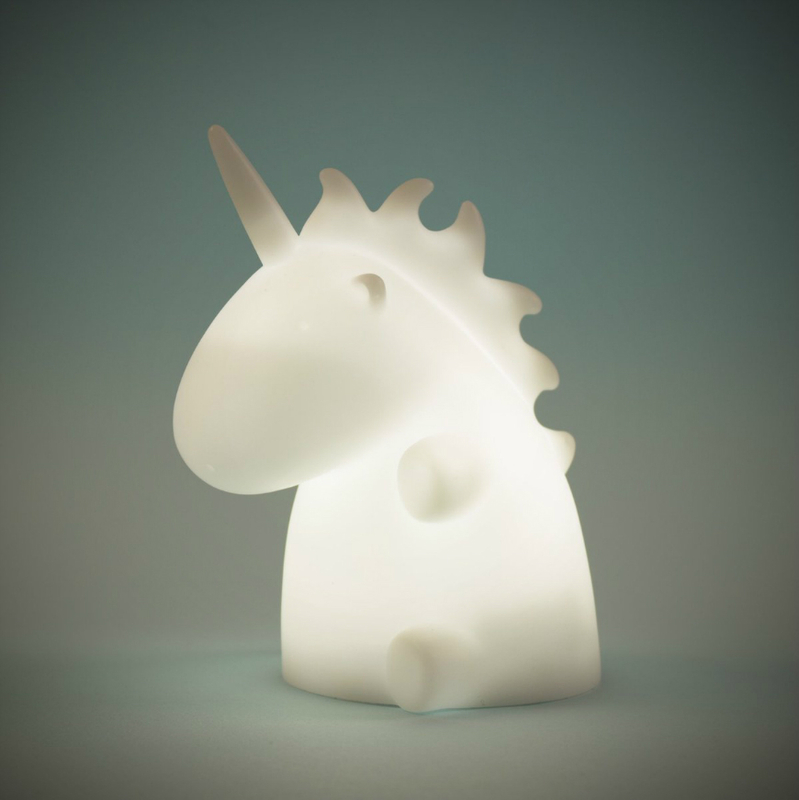 With this unicorn lamp, nightmares are absolutely unthinkable. These tiny night lights have a super friendly look! 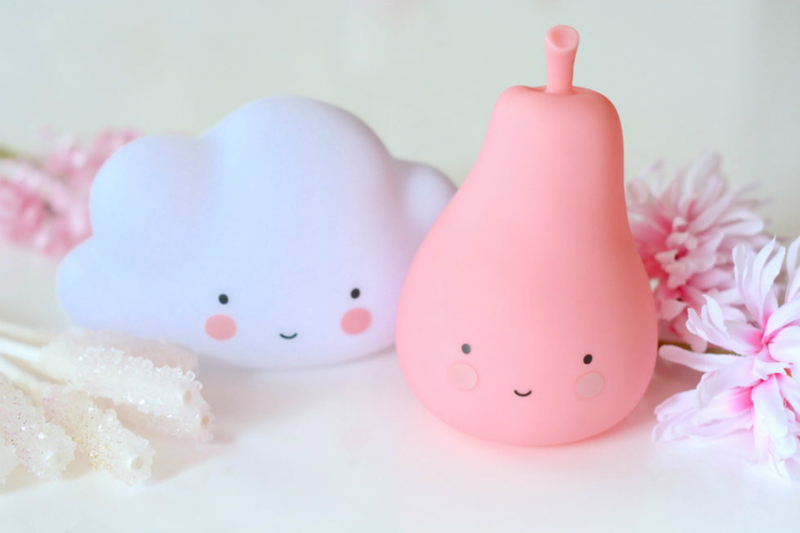 With these adorable shapes: pear and cloud and pastel colors, any room will be much happier. How wouldn’t like to have a baby fox as a protector of the night? It helps kids have a cozy sleep night.